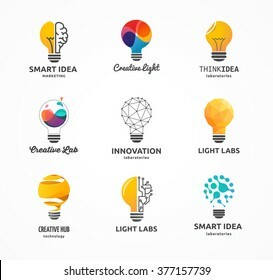 65,506 "bulb logo" stock photos, vectors, and illustrations are available royalty-free. 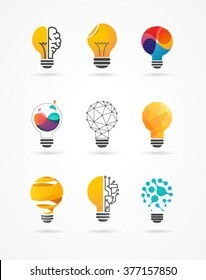 Stylized set of vector lightbulbs. Collection colorful logotypes. New idea symbols. Flat bright cartoon bulbs. White and orange colors. Orange sign. 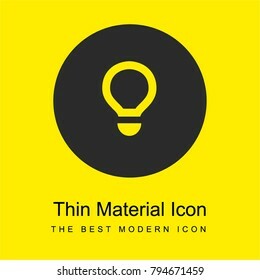 Idea icon. Circle logo. People idea logo, eco , social and humanity logo,Vector Logo Template. Vector illustration, Graphic Design Editable Design. Happy motivated people in colorful logo. Team web icon. 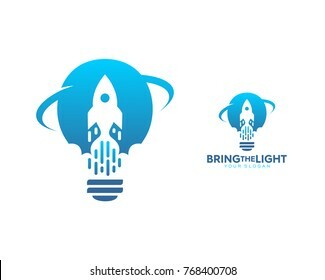 Vector lamp and rocket logo combination. Lightbulb and airplane symbol or icon. 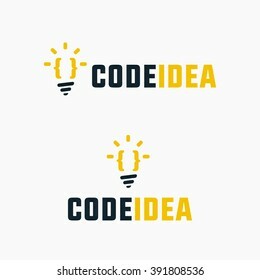 Unique idea and flight logotype design template. 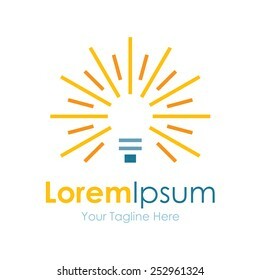 Quick idea logo template design with a running light bulb. Vector illustration. Light bulb logo. Light bulb icon. Creative logo. Creative ideas concept. 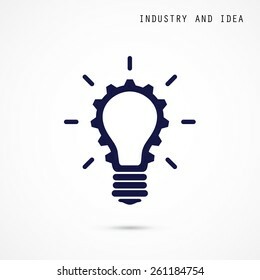 Idea icon. Idea logo. Power, energy, electricity, Idea bulb sign. Brainstorm icon. Creation elements. Think idea concept. Light Bulb Original Simple Minimal Symbol Containing Sun Image. Memorable Visual Metaphor. Represents Concept of Creativity, Genesis & Development of Bright Ideas, Eureka, Effective Thinking etc. 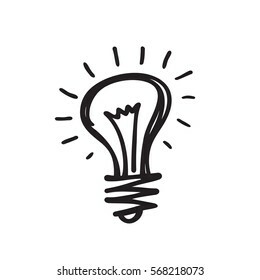 Lightbulb - creative sketch draw vector illustration. Electric lamp logo sign. Bulb Lamp logo.Light icon. Energy symbol. Vector eps 08. 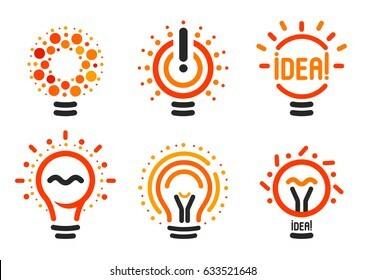 Light bulb flat icon set. Collection of high quality outline symbols for web design, mobile app. 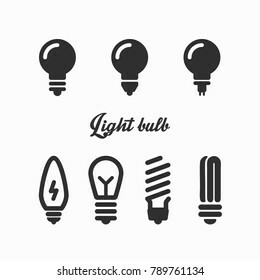 Light bulb vector thin line icons or logo. 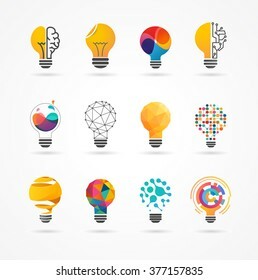 Stylized set of vector lightbulbs with line, dots, beam. New idea symbols collection colorful logotypes. Flat abstract bright cartoon bulbs. White, black, orange colors sign. Idea icon, circle logo. 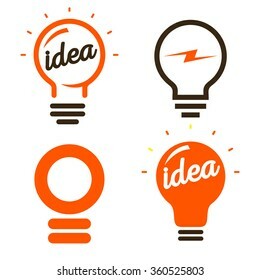 Logo design solutions with light bulb as main idea. Creative set of vector symbols and icons for start up business. Colorful graphic illustration. 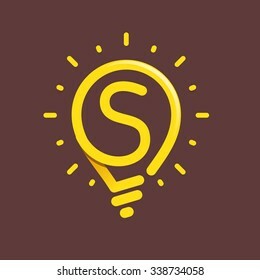 S letter with light bulb or idea icon. Vector design template elements for your application or corporate identity. Ecology and nature vector logo. Test tube and electric bulb with leaf, abstract tree symbol in the circle and fresh green leaves - spring, eco and environment icons. 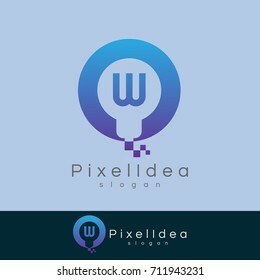 Light bulb line vector logo. Eco energy design template. Power electricity idea concept. Lightbulb icon. 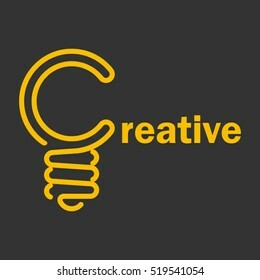 Creative idea logo design concept. Bright colorful circles, bubbles vector art. Solution for inspiration sign. Bright neon text with colored light bulbs hanging. Idea concept design. Night bright neon sign, colorful billboard, light banner. Vector illustration in neon style. 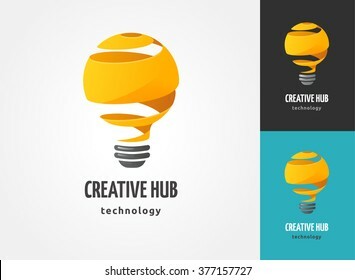 Creative logo with letter C and light bulb on white and black background. 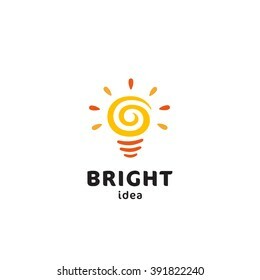 Bright idea icon. 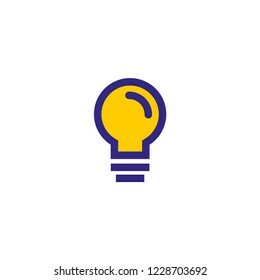 Lamp light bulb outline vector yellow icon or logo design. Vector illustration. 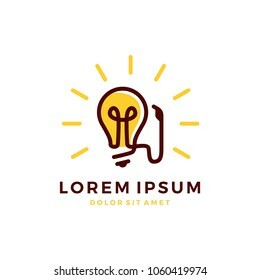 Vector logo icon, emblem with brain and light bulb. Abstract flat linear illustration. 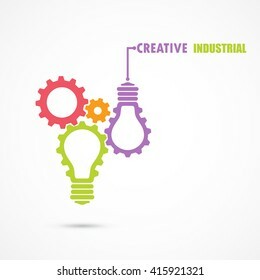 Design concept for start up, business solutions, high technology, development and innovation, creativity.